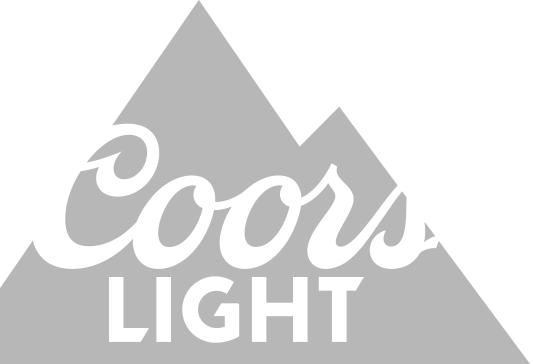 Coors Light - My Climb. My Music. Richie Branson - "Let Go"
Kap Slap – "If We Were Alone"
Big Z – "Fool For You"
HUGO CESAR - "LA DIETA DE TUS BESOS"
De Tierra Caliente - "Traigo Alegría"
MEGA RAN - "AIRPLANE MODE"
BUDDY ROC - "NEXT MAN"
KENTY LOVE - "DIME (QUIERO FIESTA)"
CEE KNOWLEDGE - "TIK TOK"
MANNY SOUNDZ - "CUANDO PELEAMOS"
KENTY LOVE - "ME ESTOY ENAMORANDO"
VIVA MÁS - "YOU GOT WHAT I WANT"
GOOD GIRL - "NOT OUR TIME"
OBIE BERMÚDEZ - "CUANDO TE VAS"
MANNY SOUNDZ - "VAN A ENAMORARTE"
VIVA MÁS - "DAME AZÚCAR"
LOCOS POR JUANA - "MUEVE MUEVE"
VIVA MÁS - "HEY YO"
VIVA MÁS - "ESTA NOCHE"